Smart performance features get dressed up for summer in our EZ-Cool Wrinkle-Free Slub Shirt. Our EZ-Cool Wrinkle-Free Slub Short-Sleeved Shirt boasts the look of linen without the wrinkles. Natural slubs in the pure cotton fabric create linen-like texture, while our patented two-step Wrinkle-Free process ensures the shirt never needs ironing. EZ-Cool pulls moisture away from your skin and through the fabric to keep you cool and dry. Insets in the hem allow you to comfortably wear the shirt tucked or untucked. 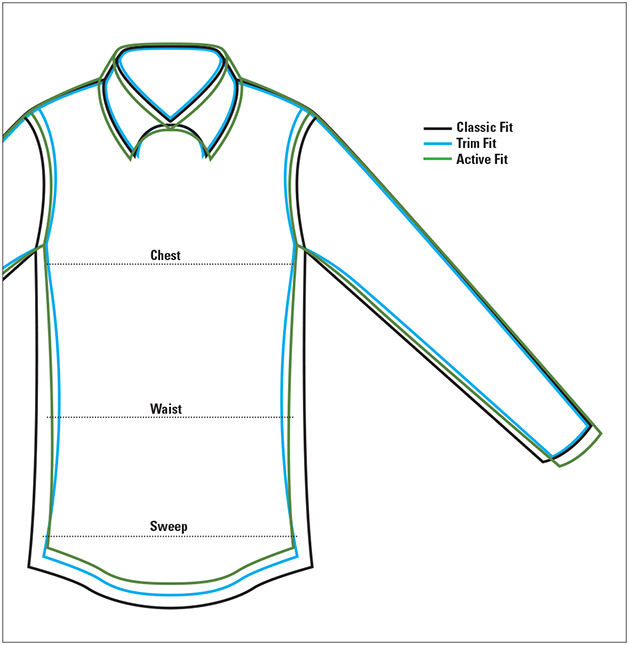 Back-side pleats, button-down collar. Pure cotton. Washable. Imported.